Dr. David Marchetti is one of the original founders of Gynecologic Oncologic Oncology Associates. 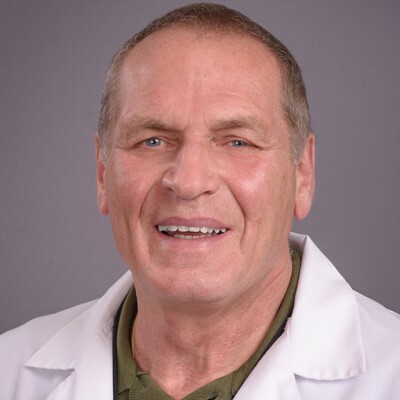 Dr. Marchetti is well known for his radical upper abdominal and extended pelvic resection surgical technique and his successful post operative care. He is board certified in Obstetrics and Gynecology and Gynecologic Oncology.